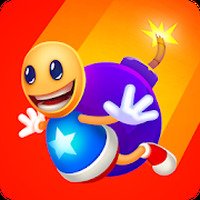 Restaurant Star Android - Free Download Restaurant Star App - GAMEVIL Inc.
"Run your own restaurant and make it the best one!" Ranking: The TOP 5 Most downloaded games in Restaurant Games category. 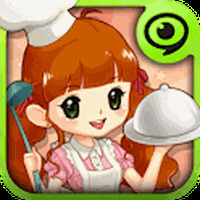 Restaurant Star is related to Android games, Simulation Games, Time Management Games. Do you like Restaurant Star? 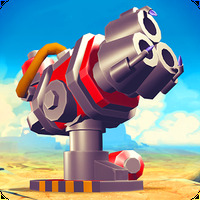 This is awsome Best game ever!